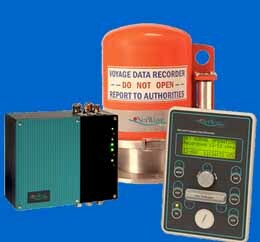 with the most cost-effective solution to comply with the IMO requirements. 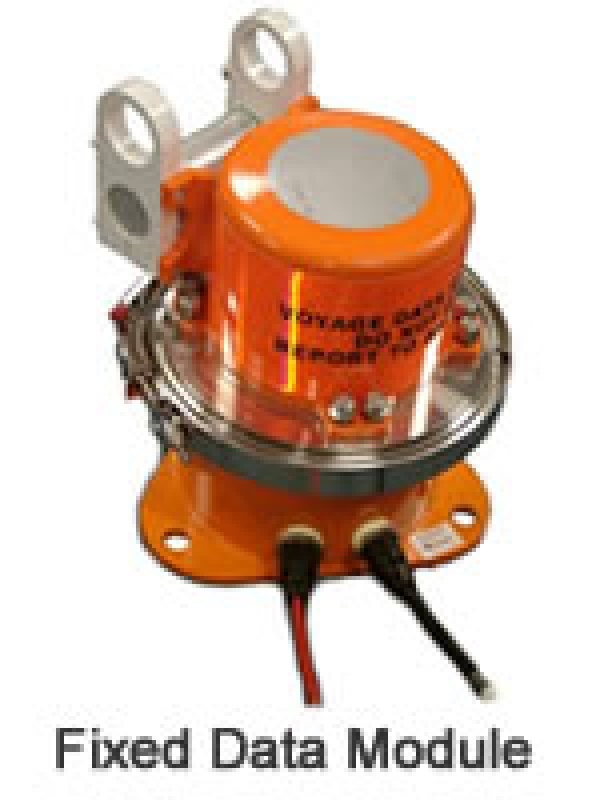 Voyage Data Recorders (VDR) are the black box of the marine industry, they continuously record vital information relating to the operation of the vessel such as speed, engine telegraph, GYRO Heading, radar images, GPS information, communications, bridge conversations, etc. 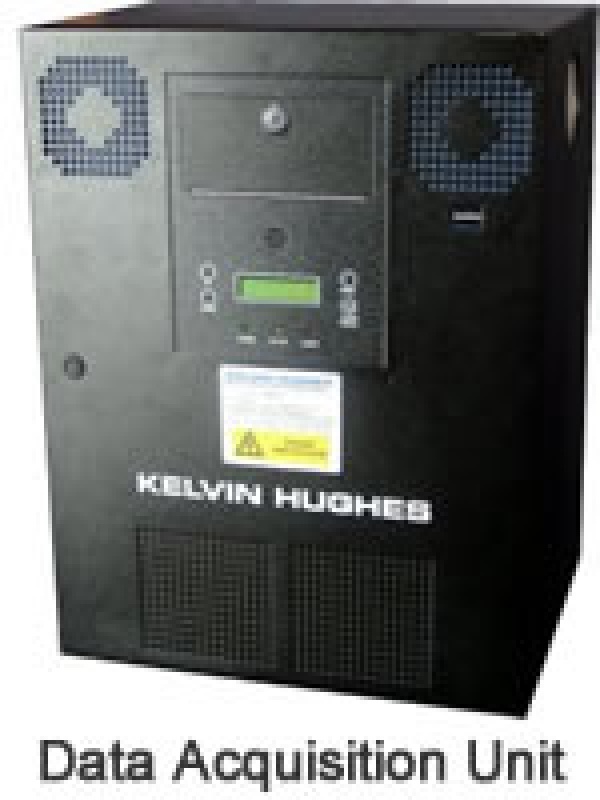 The data is stored in a protected storage device which can be recovered in the event of an incident. 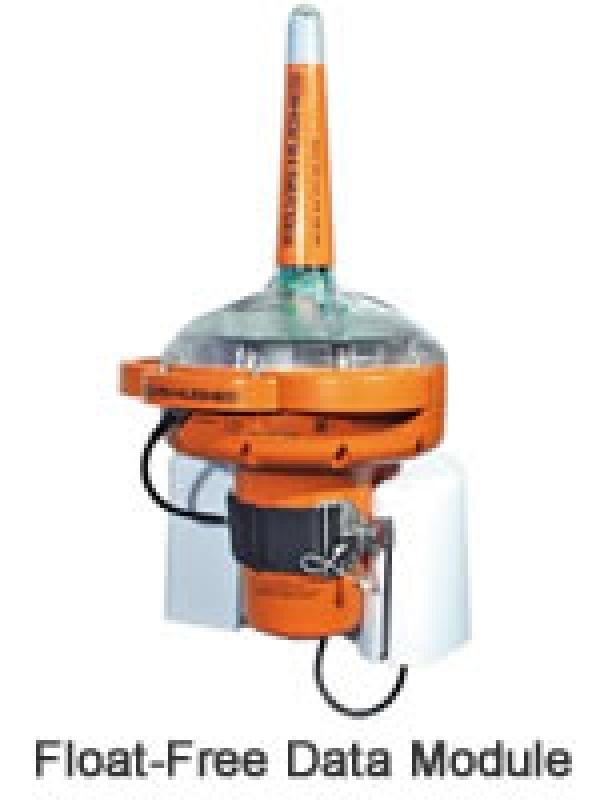 Float-free or fixed data storage capsule. 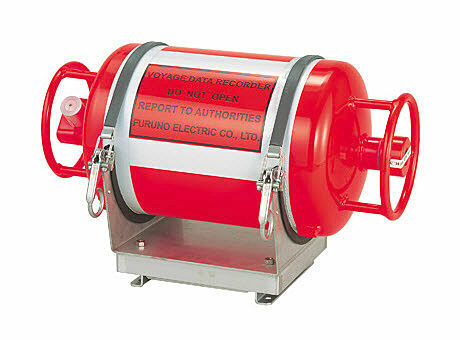 of maritime casualty as well as to use the data for future reference to further incident prevention. ship's position, speed, heading, bridge audio, communication audio, radar/ECDIS images and others. to data storage and retrieval functions. 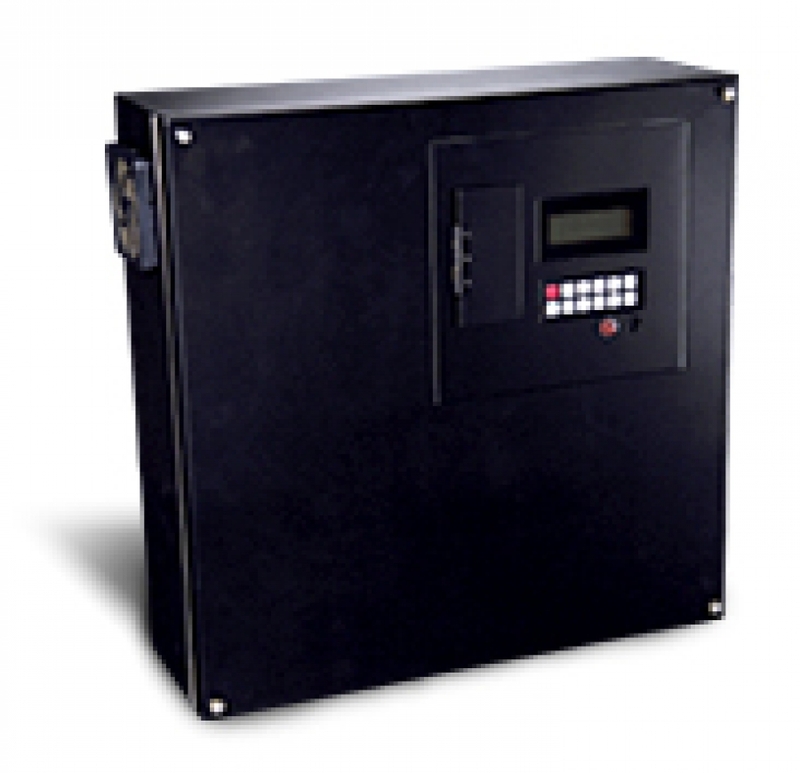 support and installation capability and one of the largest reference lists in the industry today. on improved robustness and easier data retrieval via a removable USB flash drive. 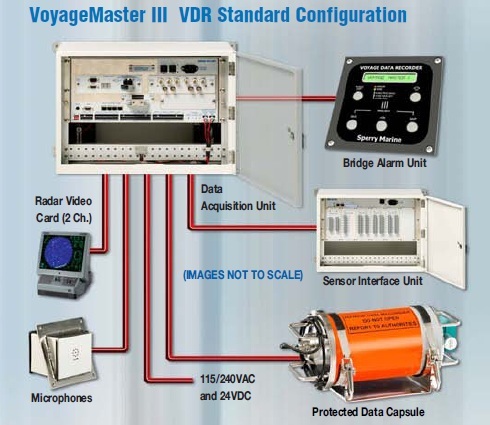 Please contact our managers to learn more about these and other models of VDR.